What does it take to relive a day filled with emotion? More than a camera, it takes video artistry. It takes a cameraman with the eye of a cinematographer. It takes an editor with the skills of a storyteller. It takes the experience and sensitivity of a production company with more than two decades of experience. To us it's never just another event. We listen. We pay incredible attention to every detail. We're with you from our first meeting all the way to your special day and beyond, into post-production. 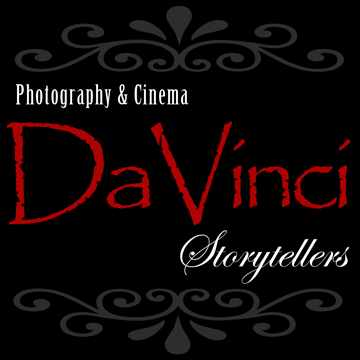 DaVinci is dedicated to your dreams. Call Us Today!